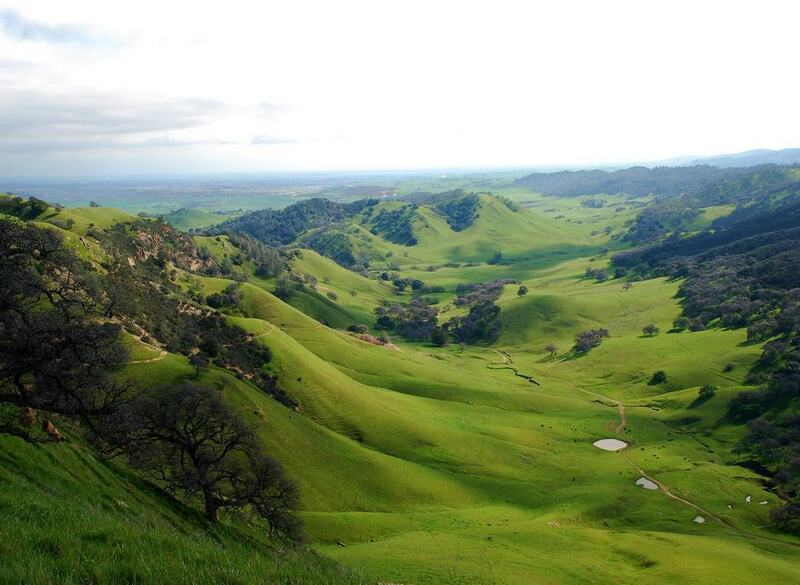 A review of “Engagement, Education & Expectations—The Future of Parks & Protected Areas,” the George Wright Society’s 18th bi-annual conference, which took place in Oakland, California from March 29-April 3, 2015. A new energy is emerging around the importance and relevance of connecting urban dwellers with nearby nature to realize a full range of human and environmental benefits. In this sense, there is a real willingness among park professionals and supporters to try new approaches, to learn from each other, and to forge a stronger relationship between cities and nature. This openness was reflected in the diversity of presentations on this subject at the recent 2015 George Wright Society conference in Oakland, California. The George Wright Society (GWS) is an international non-profit association composed of researchers, resource managers, educators, administrators, and activists working in parks, other types of protected areas, and cultural and historic sites. Founded in 1980, the goal of the GWS is to advance protected area stewardship by bringing practitioners together to share their expertise. One of the ways the GWS does this is by organizing a bi-annual interdisciplinary conference dedicated to advancing thought and practice in natural and cultural resource management, research, protection, and interpretation. The conference attracts practitioners from across the entire spectrum of disciplines and activities that are necessary for successful protected areas management. From March 29-April 3, 2015, the GWS held its 18th bi-annual conference in Oakland, California (GWS2015). Entitled “Engagement, Education & Expectations—The Future of Parks & Protected Areas”, this year’s conference attracted more than 700 participants representing land management agencies in the USA and Canada, affiliated non-profit organizations, academia, recipients of the GWS Indigenous Participant Travel Grant Program and George Melendez Wright Student Travel Scholarships, and the International Union for the Conservation of Nature (IUCN) World Commission on Protected Areas (WCPA). From my perspective, the GWS2015 conference was highly successful. Of particular interest to me was the strong emphasis on urban nature conservation and initiatives. This is an emerging direction for GWS conferences, which have traditionally focused more on federal land management agencies. Also, the conference’s location in the San Francisco Bay Area was a big advantage because it enabled a number of local agencies and organizations to showcase the innovative work they are doing to conserve nature and connect diverse urban populations to that nature. This blog looks at some of the highlights of the GWS2015 conference from these two perspectives. The conference opened with an outstanding plenary session on “Parks as a Key to Preventive Healthcare: The Power of Partnerships between Park and Health Professionals” (available on YouTube). Led by Mariajose Alcantara and Fatima Colindres, Interpretive Park Rangers at the Golden Gate National Recreation Area; Raymond Baxter, Kaiser Permanente’s senior vice president for Community Benefit, Research and Health Policy; Jonathan Jarvis, Director of the National Park Service; and Kristin Wheeler, Program Director at the Institute at the Golden Gate, the presentation showcased the innovative work being done in the Bay Area to improve health outcomes among people of all backgrounds and abilities by using local parks as a low or no-cost preventative health choice. 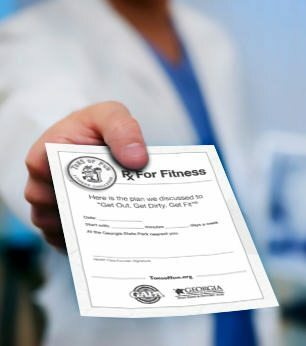 Although much work has been done in this regard through the Healthy Parks Healthy People movement, what is especially exciting in the Bay Area is how the medical profession has been embracing this concept through the Parks Prescription Program. 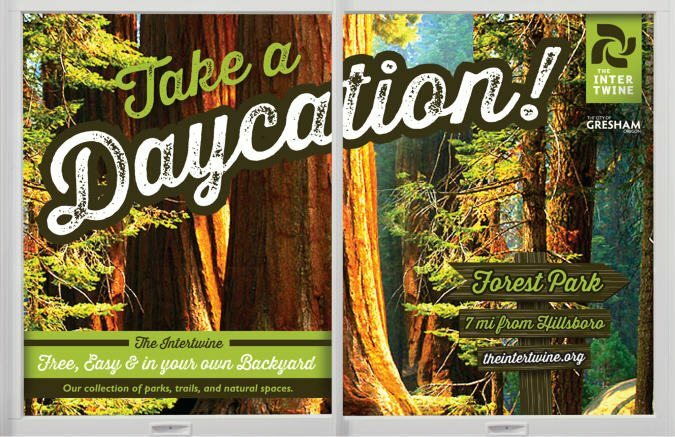 In this example, the Parks Rx Program provides resources and support for medical doctors to prescribe spending time outdoors in nature as a way to improve health outcomes with the help of locally specific and culturally relevant outreach materials. 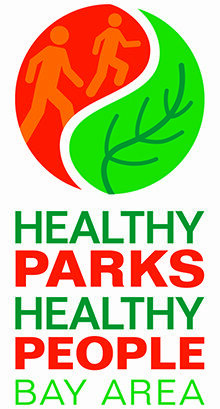 Parks prescriptions are tracked, improvements to patient health monitored, and new users to parks in the community observed. 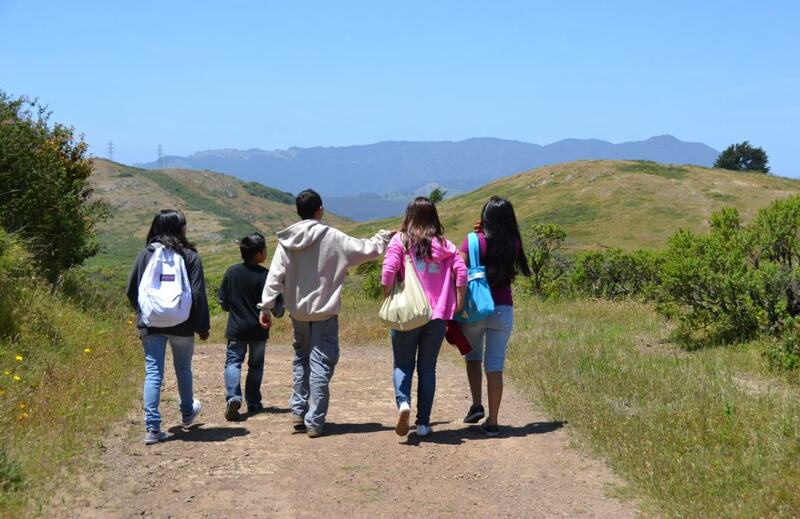 This exciting approach builds on a partnership started in 2013 between more than a dozen Bay Area health departments and parks agencies from six Bay Area counties that sought to improve health outcomes for communities with high health needs. The second GWS2015 plenary focused on a problem which seems to be growing with each new generation—that of the sliding ecological baseline. Presented by Kathleen Dean Moore, Distinguished Professor of Philosophy Emerita at Oregon State University, the talk, titled “Watching the World Go Away: Sliding Baselines, Diminished Expectations, and the Future of Protected Places” (available on YouTube), presented a sobering look at how unrelenting pressures on the natural world over many generations is also resulting in a sliding moral baseline—where, in the words of Dr. Moore, “we ask so little of ourselves, caught up in an astonishing disregard for the quietly vanishing creatures and landscapes. But who can grieve the loss of what they never knew?” This, in turn, shifts into a sliding baseline of the imagination, where Dr. Moore asks “who can imagine a truly healthy ecosystem, who lives in a landscape of loss and no longer notices? 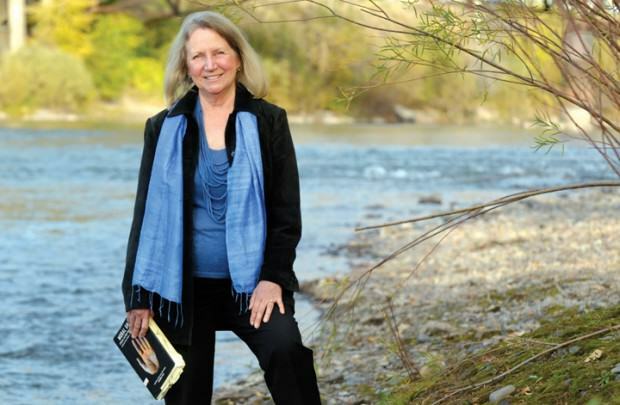 Even our sense of possibility has been strip-mined.” Through Dr. Moore’s powerful, moving, lyrical, and yet hopeful words, she asks each of us to live as witnesses and activists, standing up for the earth and safeguarding our irreplaceable common natural heritage. The final plenary session presented an opportunity for some of the North American leaders of the International Union for the Conservation of Nature (IUCN, World Commission on Protected Areas (WCPA) to come together after last November’s decadal World Parks Congress (WPC) in Sydney, Australia to talk about the major outcome of the conference—The Promise of Sydney—and to transition attention to the world’s largest conservation event, the upcoming World Conservation Congress (WCC), to be held for the first time ever in the United States in Honolulu, Hawaii in September 2016. This major conservation event happens once every four years and will coincide with the 100th anniversary of the United States National Park Service. During this plenary, Ernesto Enkerlin Hoeflich, Chair IUCN WCPA and Alan Latourelle, Chief Executive Officer, Parks Canada Agency, both spoke eloquently about the future of parks and protected areas in North America, and they urged everyone to continue working towards the realization of the Promise of Sydney. They also spoke of the critical importance of a strong voice in support of parks and protected areas at the WCC. They noted this can only happen if people get involved with helping to set the agenda for the WCC. These agenda-setting meetings are starting to take place around the world this year. 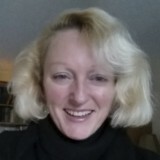 A good way to connect to the WCC is by joining the WCPA and bringing your perspectives to the forefront of the discussions. Although it is not the intent of this blog to review all the presentations that focused on urban nature at GWS2015, what follows are highlights of a few of the presentations that represent a global to local perspective of the role and growing importance of urban protected areas. The presentations focus on various aspects of urban protected areas including human health, environmental protection, governance, public policy, changing values, strategic and land use planning, stewardship and partnerships, and changing demographics. The session “Urban protected areas: A global perspective” by Ted Trzyna, Chair, Urban Specialist Group, IUCN WCPA, focused on the newly released (2014) IUCN volume Urban Protected Areas. This volume is a significant contribution to the field of urban protected areas studies, providing context and concepts of urban nature protection and explaining their importance. According to Ted, “protected areas situated in or at the edge of metropolitan areas have a crucial role that sets them apart from other protected areas. They provide opportunities for large numbers of urban people to experience nature, including many people who may not be able to visit more remote places.” He explained that regular contact with nature is good for people, and that urban people are crucial for nature conservation, nationally and globally, because of the support they provide for nature through their votes, donations, and their communications. And yet, he explained, people living in cities tend to have diminishing contact with nature. 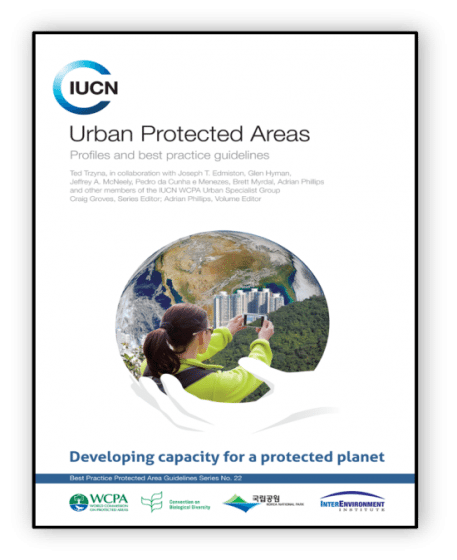 The Urban Protected Areas volume tries to address this through its thirty best practice guidelines that demonstrate how to promote, create, and improve urban protected areas, as well as improve the connections between urban protected areas and people, places, and institutions. 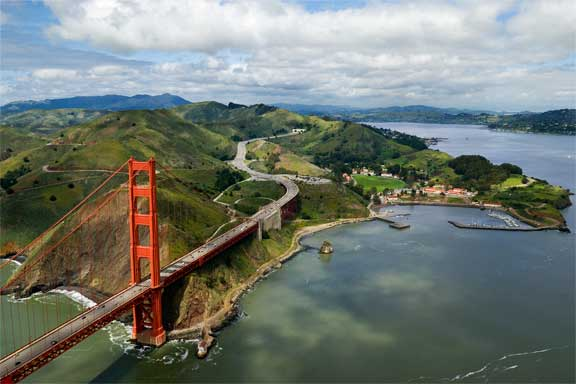 One of the Urban Protected Areas profiles: Golden Gate National Recreation Area, San Francisco, California, USA. 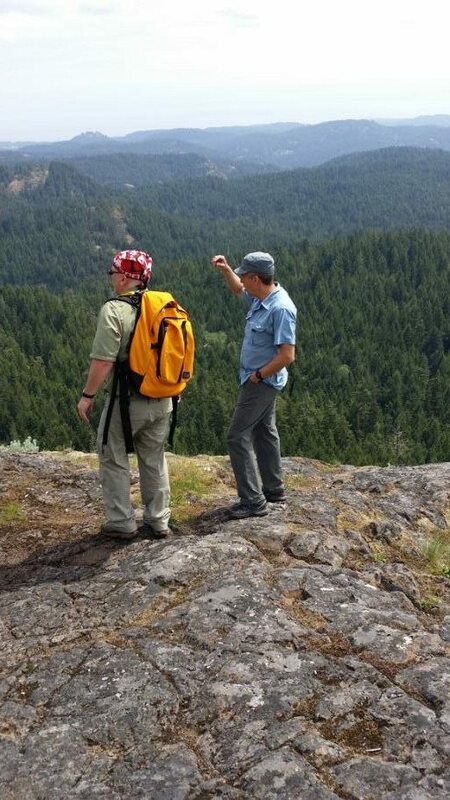 Mike Walton (left) and Jeff Ward (right) surveying a regional park wilderness landscape next to Victoria, BC. Mike Walton, Senior Manager of the Capital Regional District, Regional Parks Department, in Victoria, British Columbia, made a presentation on “Near wilderness and its relevancy to our nations’ park systems.” Mike pointed out that in Canada and the United States, wilderness has long been a symbol of national identity, but that today, “meaningful wilderness can’t be only distant and vast—it needs to be nearby and familiar.” He stated that this challenges the foundation of what inspired nations to designate lands as wilderness areas. 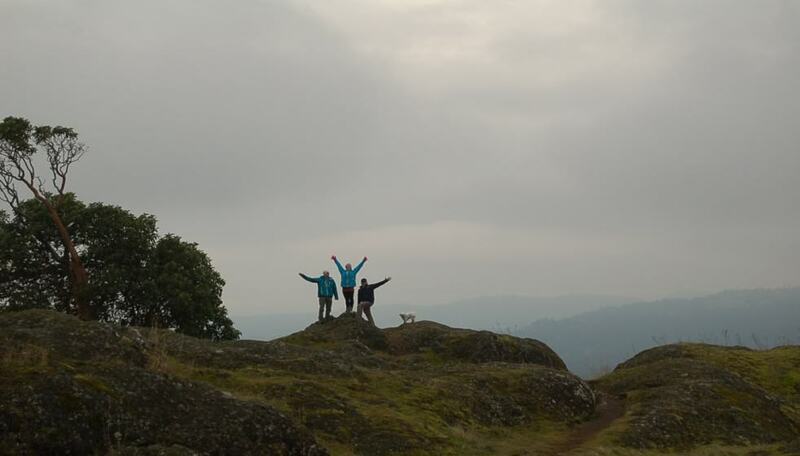 In this sense, nearby wilderness has the opportunity to connect people of all ages and abilities with the natural world, helping to improve mental and physical health, and creating engaged citizens who understand that “all things are connected.” However, competing interests and political priorities can conspire to divest people from parks and protected areas. The task is to make protected (wilderness) areas real for urban citizens, which can require shared power and decision-making. Designing governance structures to achieve this requires difficult changes in the powers conferred upon park agencies. Mike’s presentation contributed to the idea that near wilderness—its establishment and management—contributes to shared decision-making so that wilderness around the world might be protected. Where is wilderness today? For many, it is just outside our doors, within walking, running, or cycling distance. 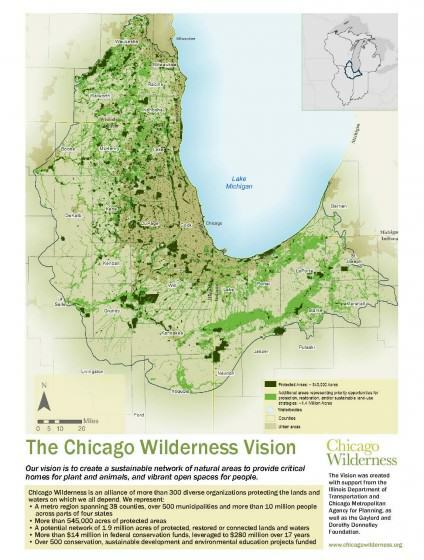 The Chicago Wilderness vision to protect 1.9 million acres of land connected to people and place. I then introduced the idea that the Collective Impact model was one successful approach to achieving these four attributes for regional nature conservation, especially as implemented by the members of the Metropolitan Greenspaces Alliance (MGA). I highlighted two MGA members, Chicago Wilderness and the Intertwine Alliance (Portland, Oregon) for their truly significant achievements in creating outstanding regional protected areas systems and for successfully involving people with those areas. Chicago Wilderness is especially notable for their aspirational vision of protecting, connecting, and restoring 1.9 million acres of greenspace in and around the Chicago metropolitan area, while the Intertwine Alliance has excelled at building support for nature conservation and restoration by successfully tapping into the consciousness and self-image of Portland area residents and visitors through innovative and fun marketing and branding strategies. The Intertwine Alliance has produced a number of outstanding communications pieces that build a strong public identity with the local environment and emphasize the accessibility and fun of being out in nature. 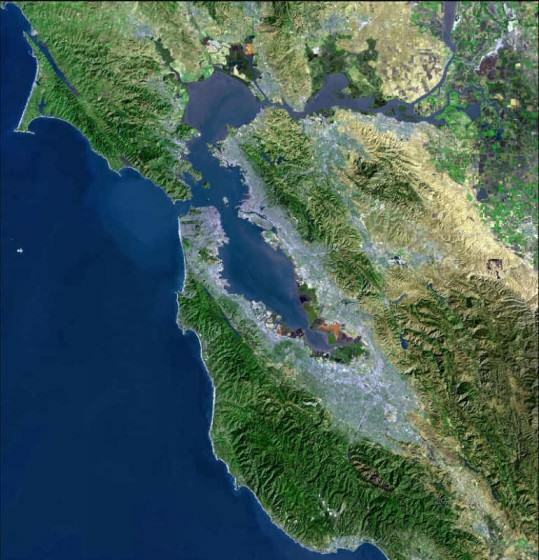 A satellite view of the San Francisco Bay Area with its 1.4 million acres of protected lands. Annie Burke, Deputy Director of the Bay Area Open Space Council, gave a very interesting presentation on “The Bay Area’s protected lands and changing demographics.” A member of the Metropolitan Greenspaces Alliance, the Bay Area Open Space Council is a network of 65 NGOs and public agencies that conserve, steward and connect people to the Bay Area’s system of world-class parks, trails, and working lands. 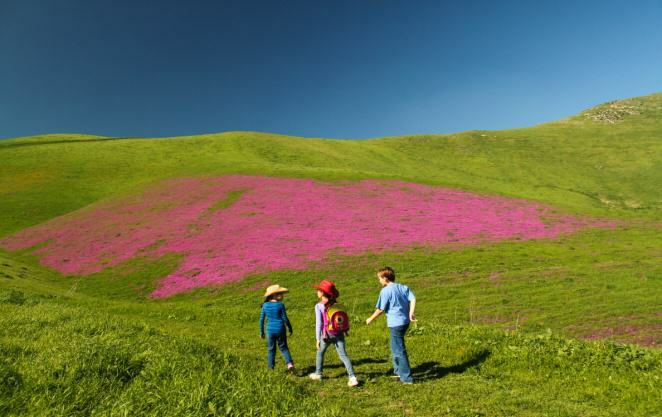 With nearly 1.4 million acres of protected land and 1 million acres of publicly accessible parks and trails ranging from the 70,000 acres of wilderness around Mount Diablo, the Presidio of San Francisco, working ranches, and the strawberry fields along the San Mateo coast, many opportunities exist for engaging city dwellers in the movement to protect these natural areas for the benefit of all. 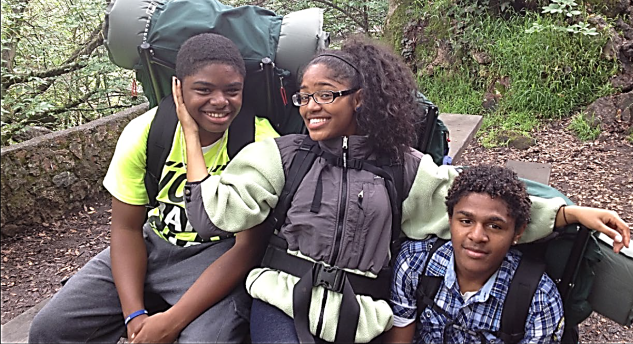 Bay Area youth enjoying a hike in a protected open space near the city. The Capital Regional District is on southern Vancouver Island, British Columbia, Canada. Jeff Ward, Regional Parks Manager of Planning, Resource Management and Development for the Capital Regional District, Victoria, British Columbia, presented another view of regional nature conservation in his talk, “Planning for a system of regional protected areas in the Capital Region of British Columbia.” Jeff explained that the Capital Regional District (CRD) is the second most populated metropolitan area in British Columbia and is a very desirable place to live. The region’s population is expected to increase over the next 25 years by approximately 110,000; from 365,000 to 475,000. This increasing regionalfootprint is putting more pressure on existing protected areas and is resulting in the unrelenting conversion of natural area to settlement areas. 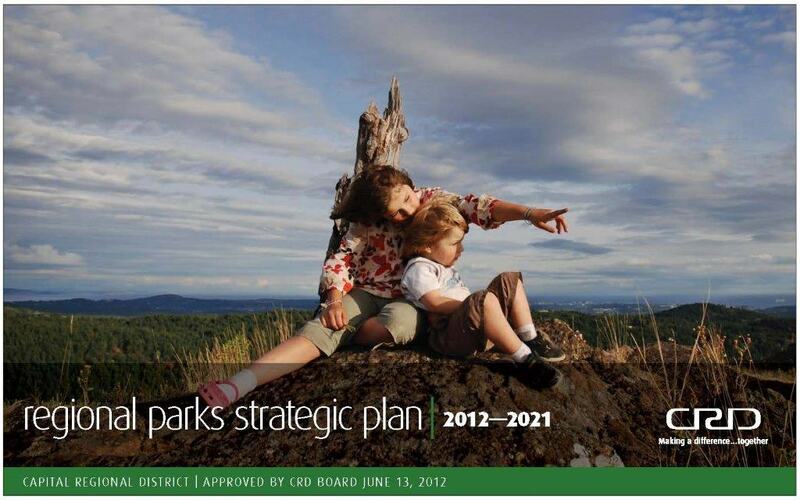 The CRD Regional Parks Strategic Plan sets out a vision of protecting regionally significant natural areas and providing opportunities for people to sustainably enjoy these areas. Jeff explained that the idea of establishing a system of regional protected areas in the CRD dates back to the 1950s, and that through successive regional parks strategic planning initiatives, the CRD has addressed the need for establishing a connected system of protected areas in this growing metropolitan region. Through CRD Regional Parks, the region has taken action to plan for a system of protected areas and acquire land before it is lost forever. CRD Regional Parks currently manages 33 regional parks and trails on over 13,000 hectares on the southern tip of Vancouver Island, and the department has a land acquisition fund that generates approximately $3.4 million a year through 2019. A significant initiative for CRD Regional Parks, as articulated in its Strategic Plan, is promoting the concept of “Nature Needs Half”—or the protection and management of at least fifty percent of the CRD’s land base for the conservation of nature. 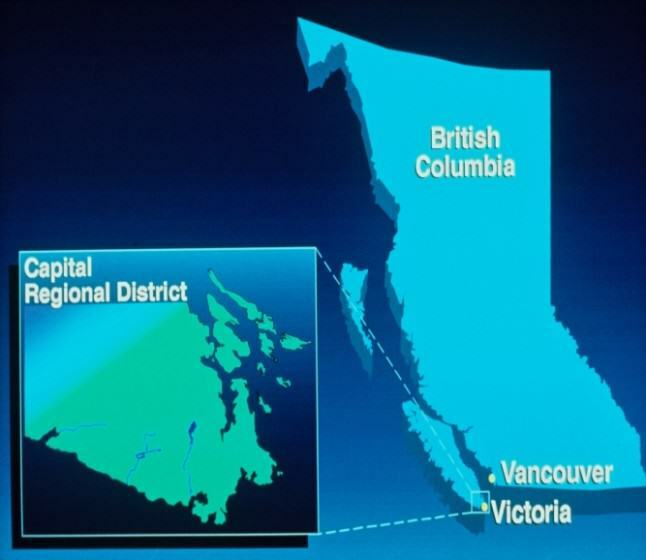 This concept has been taken up by CRD Regional Planning in its provincially mandated regional growth strategy (renamed the Regional Sustainability Strategy [RSS]), where a recent public poll found overwhelming support for the concept. Be patient — the system will develop over decades. Planning matters — it requires ongoing planning with community involvement. Connect with your colleagues — work across disciplines and with all levels of government and non-government organizations. Citizens experience and learn — protected areas become part of their daily life. Finally, Robert Doyle, General Manager, East Bay Regional Park District (EBRPD), made a presentation on “Using park partnerships to keep parks relevant to urban communities.” Robert explained that the EBRPD is the nation’s largest and oldest urban regional park system. Established in 1934 to buy and protect natural lands and provide a system of regional parks, the District now manages 118,000 acres in 65 diverse parks and operates a 1,200 mile trail system with an interconnected urban bike trail system. With an annual budget of over $200,000,000 a year, it has 1,000 employees (it is one of the largest employers of youth in the Bay Area) and receives 22,000,000 visitors a year. Important land acquisition in the Concord Hills made possible through conservation partnerships. Partnering with transportation agencies to create an urban bicycle system that serves both transportation and recreation. The GWS2015 offered a wide range of topics relating to urban and regional nature conservation, only some of which have been covered here. All of the conference presenters were engaged, knowledgeable and eager to share their experiences and perspectives on how to design, manage, and generate support for regional metropolitan area parks and protected areas. They emphasized the importance of such systems for the health and wellbeing of local residents and visitors, as well as contributing to broader social, economic, and environmental goals. An edited Conference Proceedings will be published by the George Wright Society as a record of the conference. The Proceedings will be published as a PDF e-book on the GWS website. Certain papers from the conference will also be published in the GWS’s journal, The George Wright Forum. Check the GWS website for availability of these documents later in 2015. There was a definite call among many participants to become more active in promoting the value and necessity of nature protection, and to not back down on the need to protect significant environmental features and landscapes before they are lost to development pressures forever. 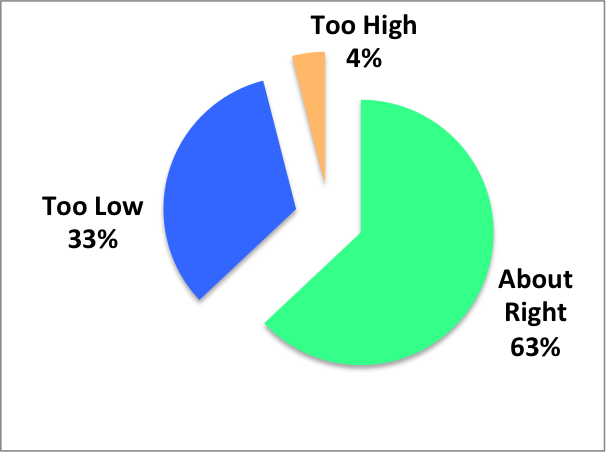 The idea of protecting at least fifty percent of the global land base for the conservation of nature (Nature Needs Half) was repeatedly heard—this is in sharp contrast to the usual 12% to 15% protected area target that has been accepted by many governments around the world. There seems to be a sense of urgency and activism in the air that is growing stronger among participants who anticipate what is likely coming if we don’t take strong action now to protect and connect people with nature, especially in our urban cores. So, although I am surely talking to the already converted, I still encourage each of us to do what we can to actively defend, promote, and champion a greener future for our urban areas and for our planet. Perhaps consider supporting the George Wright Society and sharing your work at the next conference (GSW2017). Also, think about joining the WCPA and try to influence the agenda for the upcoming World Conservation Congress to include a strong emphasis on urban nature. And, think about actually participating in the WCC in Honolulu, Hawaii in 2016. These global events are often life-changing, and wouldn’t it be great for a whole contingent of urban nature activists to be there? Together we could advance the incorporation of abundant and easily accessible nature into each of our cities as a solution to pressing global environmental and development challenges. I hope to see you there! Panoramic view from Makapuu, Oahu, Hawaii. 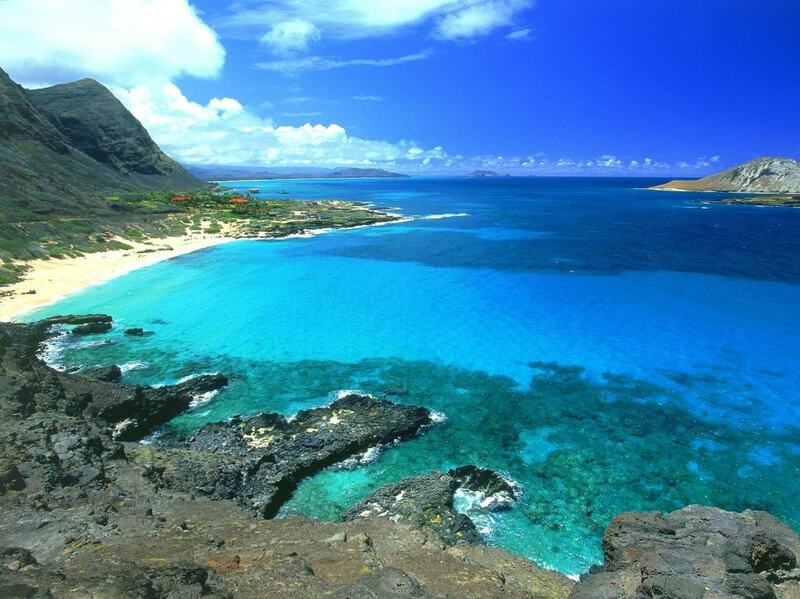 Honolulu, Hawaii will be the site of the 2016 World Conservation Congress which is being hosted by the United States for the first time in the WCC’s 66-year history.